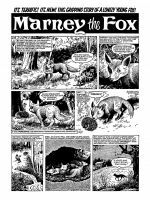 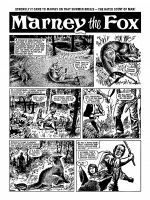 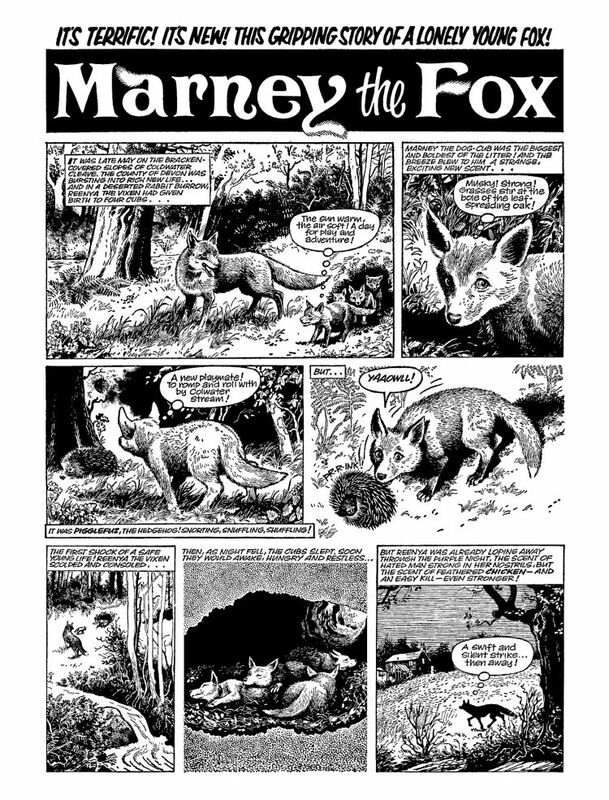 A GRIPPING STORY OF A YOUNG FOX’S STRUGGLE IN A HOSTILE WORLD! 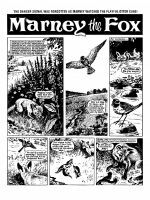 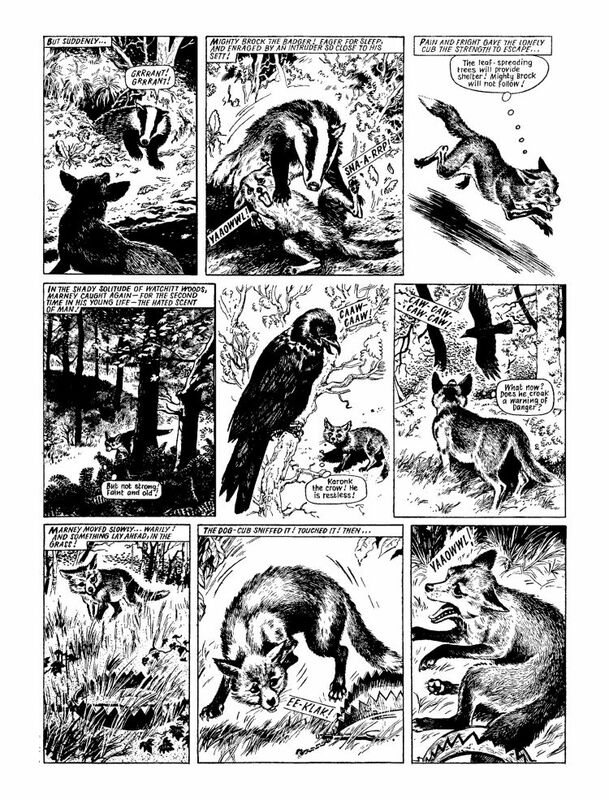 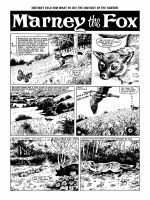 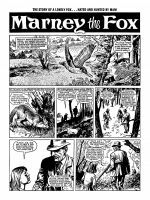 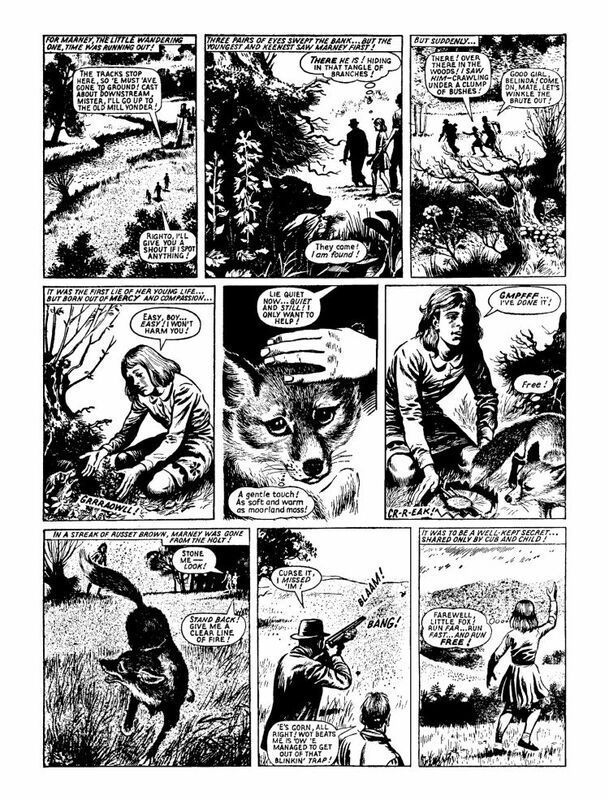 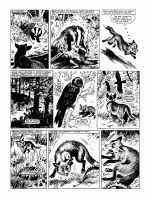 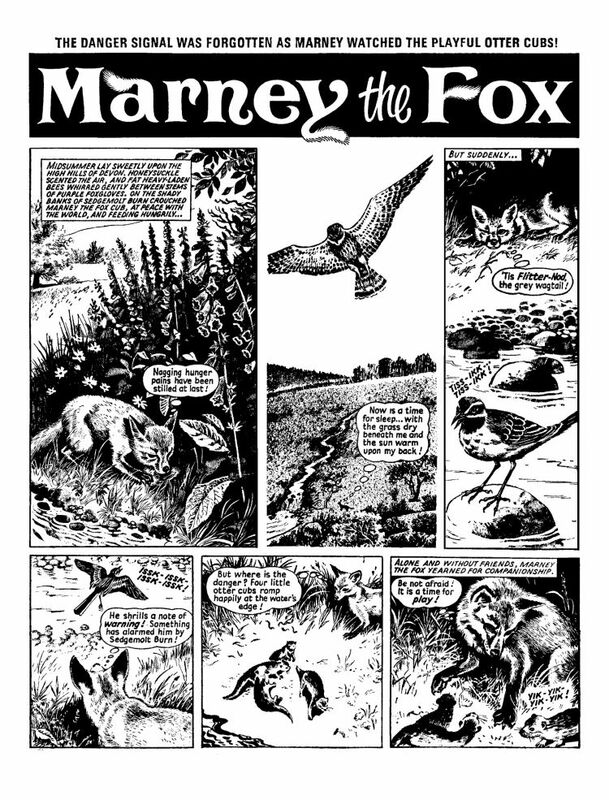 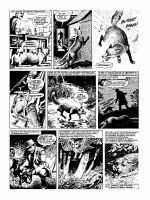 When his mother is killed and his siblings taken by a farmer, Marney the fox cub finds himself left all alone in the beautiful yet deadly Devon countryside. 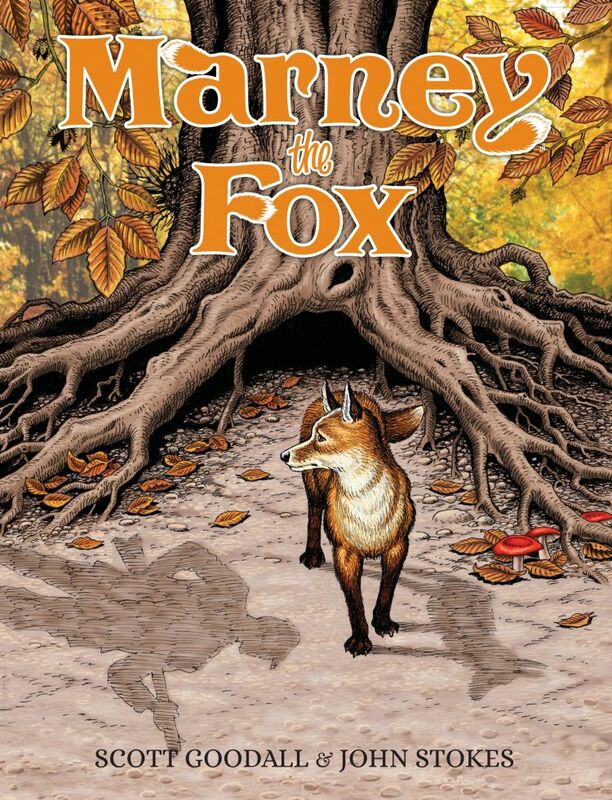 From dodging blood-thirsty humans to encountering an array of wild animals, Marney must rely on all of his strength and cunning to survive. 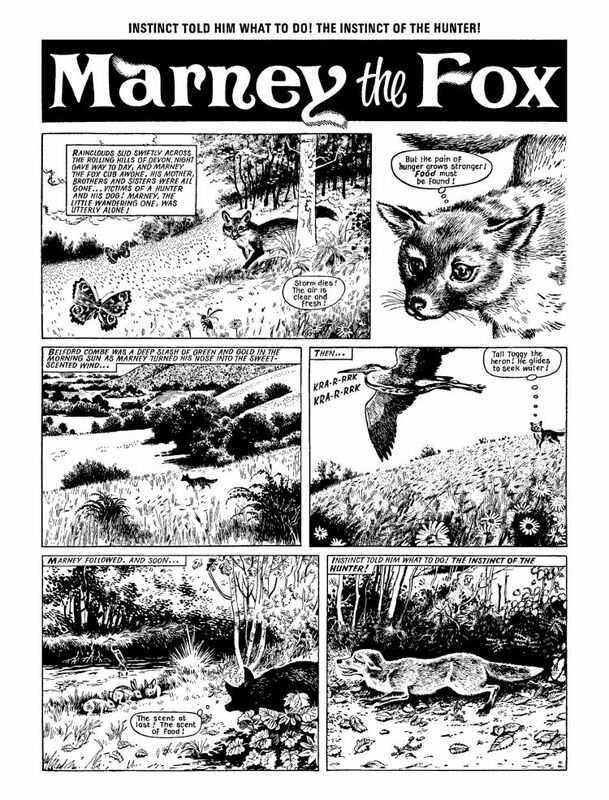 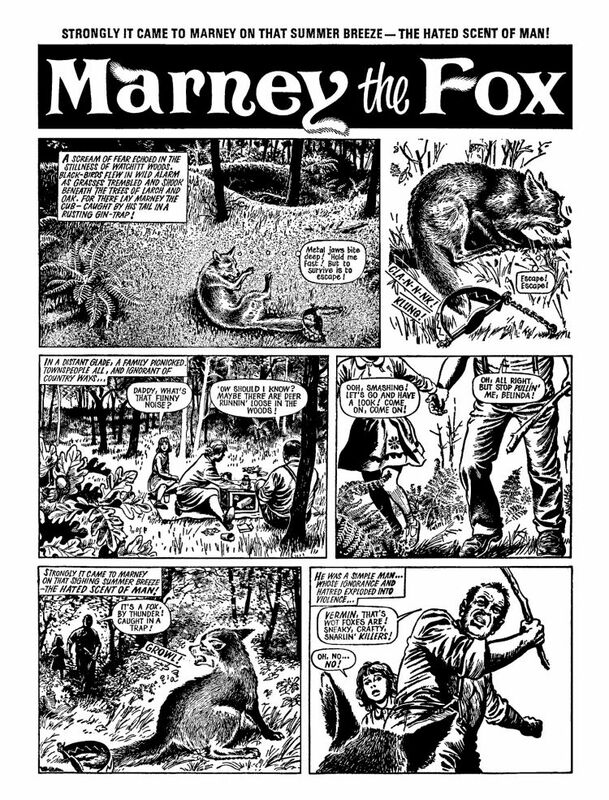 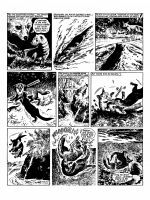 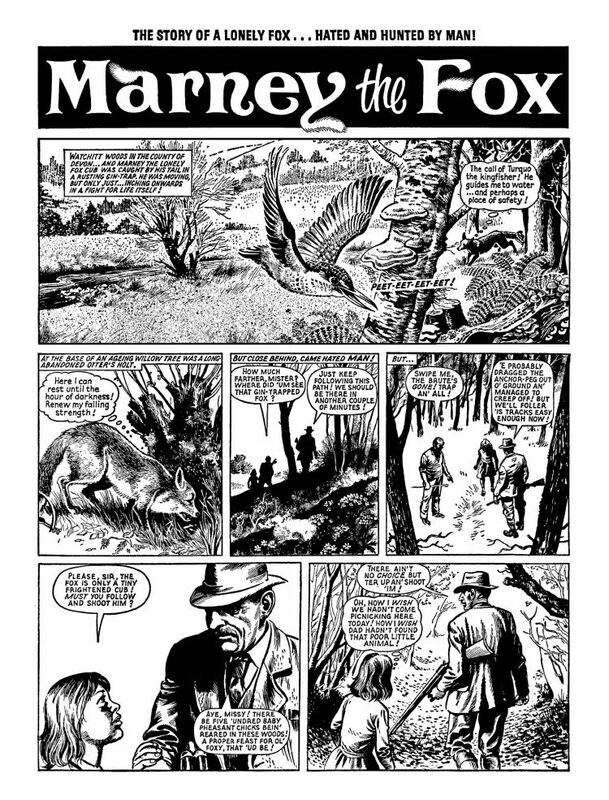 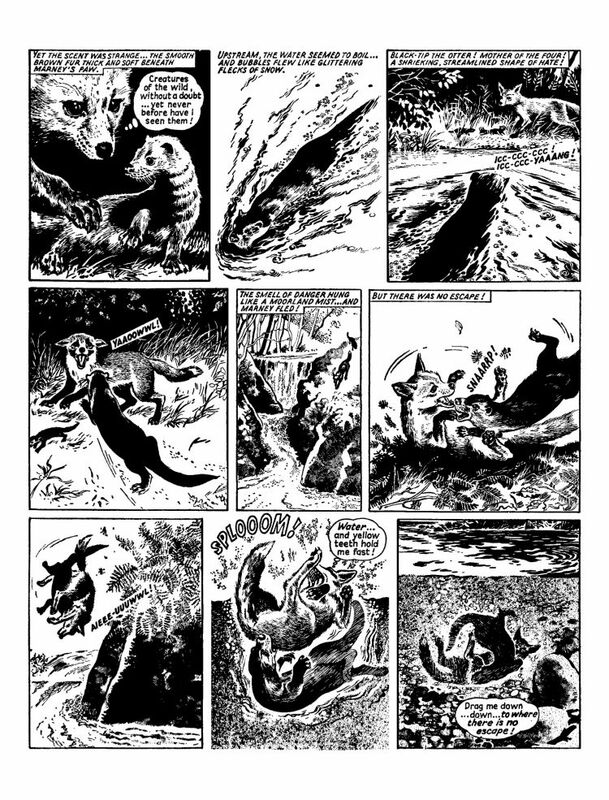 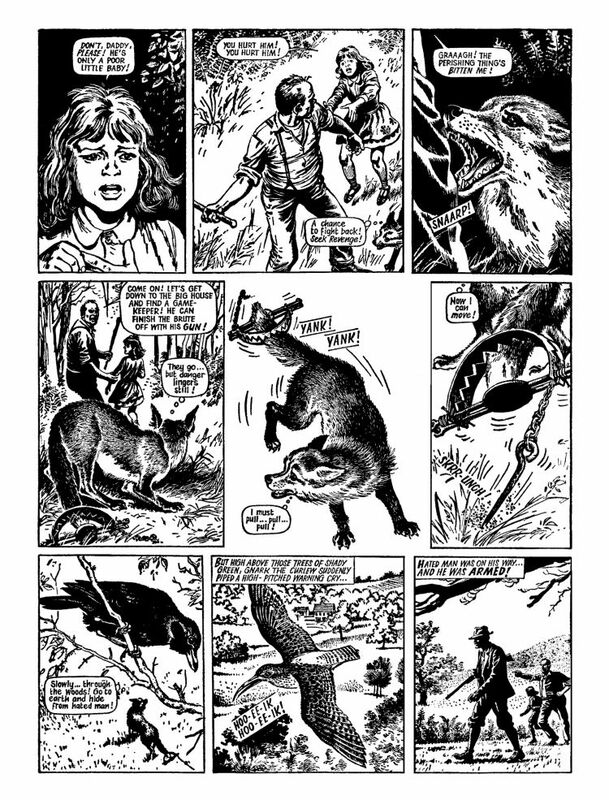 This is a brilliantly constructed and complete story (collected here for the first time), showcasing the astonishing work of artist John Stokes and the glorious imagination of writer Scott Goodall.